Integral Protection provides Close Protection Bodyguards and Executive Protection Services tailored to our clients’ needs. Professional standards, highly experienced personnel and attention to detail means we provide a service you can rely on. We understand the balance between business and family life, and the need to fit around the client whilst giving the best protection possible. To ensure our offer meets individual needs, we start each job with a Security Review and Risk Assessment. 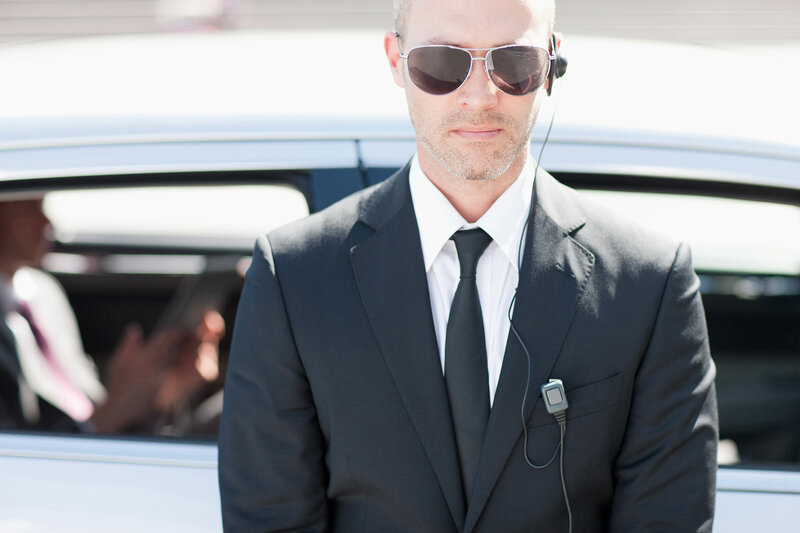 In addition to our Close Protection Bodyguard Services, Integral Protection also has a number of Specialist Driving Officers to support any Executive Protection or Bodyguard tasks. Please contact us to discuss your requirements in confidence.